Where our design forms part of a larger system thus cannot be managed exclusively, DSL can guide and support you throughout that process. Certification can prove the most taxing phase of any new product development and can quickly become frustrating, as by this point the product is designed and you’re naturally desperate to get it on the market ahead of the competition. Whether it’s product specific (i.e. CE, EMI) or managing client’s universal approval requirements (i.e. UL) – focus on the success of your project and your own core competency and let us do the hard work! 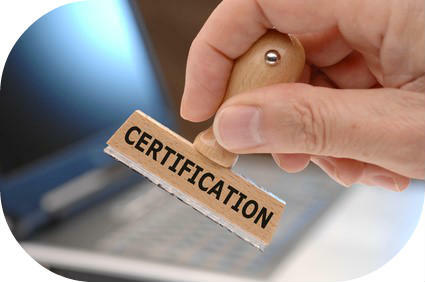 Contact us today about your certification requirements, however niche or complex.